The grief of losing your loved ones is inexplicable. When it comes to arranging a funeral for a loved one, you have enough to deal with. Bay Limousine wants to help you relieve the stress of arranging funeral transportation. 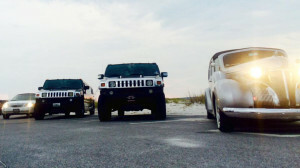 If you wish to attend a cremation service or you wish that your family travels together to the cemetery, then we make the transportation easy for you by providing rental Limousine services for funerals across the Gulf Coast. 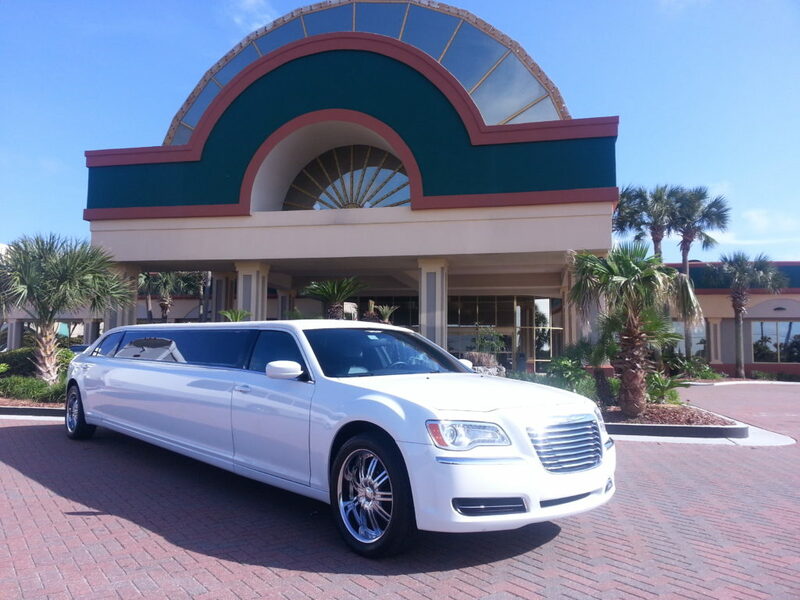 Our limousine transportation services have been rated #1 for the Panhandle of Florida. 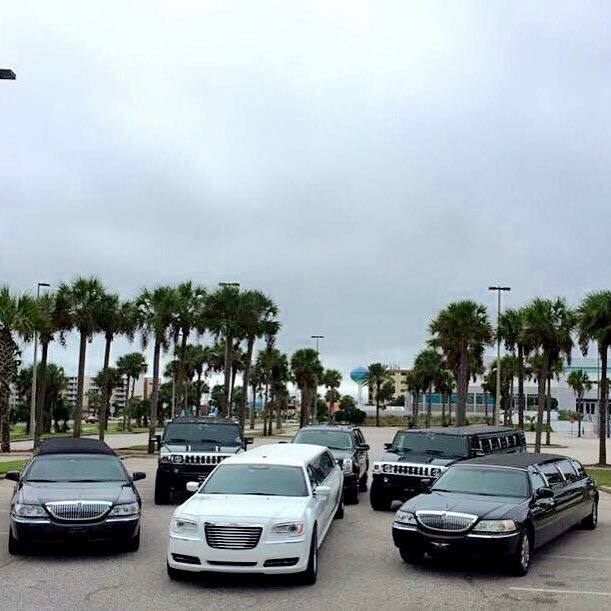 Our fleet contains a wide variety of lavish and luxurious vehicles including corporate cars, Grand stretch Limos and SUVs, Limousine rentals, charter buses, and Party buses. 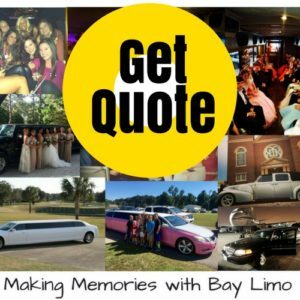 Bay Limos has a wide variety of vehicles available for rent and to serve the transportation needs of the people throughout the Emerald Coast since 1990. Our latest funeral transportation services take you and all your guests wherever you wish to go. Our Drivers will accommodate multiple pickups and drop-offs along the way. The team at Bay Limo can arrange as many vehicles as required, depending on the amount of people you have. We understand your state of mind in the event of a great loss. Bay Limo Services will take care of all your transportation needs while going to the burial ground. Our professional staff and experienced chauffeurs are known for their courtesy while communicating with the customers. This is what makes Bay Limo the most sought after transportation service in the state. 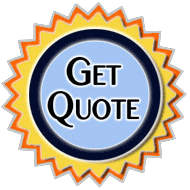 We understand the high costs involved in the funeral preparations. Bay Limo promise to offer the best price for the funeral services. Do you have an overly large group attending? Make sure to ask about possible group discounts. At the Bay Limousine, we believe in delivering top-quality rental transportation services, ensuring 100% safety and satisfaction of our customers. We respect your privacy and make every effort to protect it. Whether you're from Panama City Beach, 30A, Destin, Ft. Walton, Navarre Beach, or Pensacola Beach, contact us and we’ll be ready to help you through these tough times.